Manufacturer & Supplier of Mortise Lock for Security Door. Our product range also comprises of Open-able z section window, Domal accessories and UPVc windows accessories. We are leading manufacturer, supplier, wholesaler and retailer of Mortise Lock for Security Door. The offered mortise lock is manufactured from fine quality material & latest techniques to meet international quality standards. This mortise lock is tested under the stiff surveillance of our experts to make certain its flawless range. We are giving this mortise lock to our customers on several specifications in a given time frame. 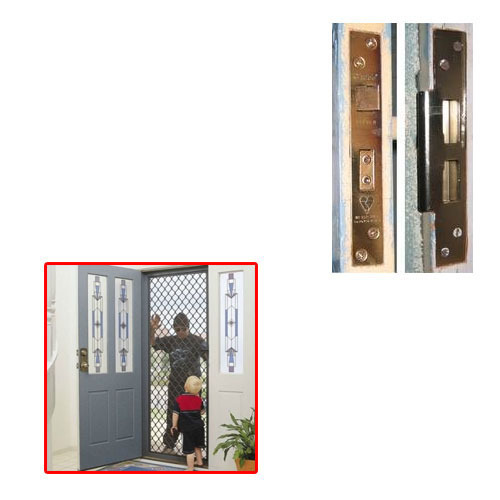 Looking for “Mortise Lock for Security Door”?